We started in Jamaica in 1922 as small traders and wharf operators. Today, the GraceKennedy Group is one of the Caribbean’s largest and most dynamic corporate entities with a network of companies located across the Caribbean, North and Central America and the United Kingdom. If authentic Caribbean cooking thrills your taste buds, you’ve come to the right place. 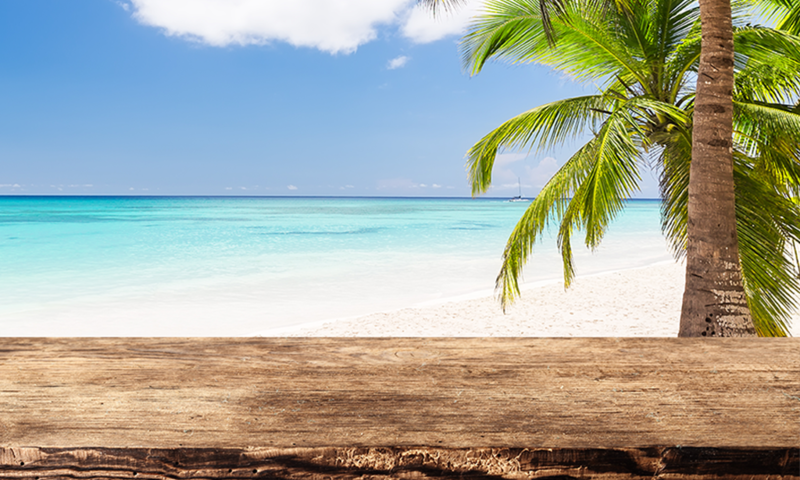 We provide a wide range of delicious products that let you enjoy the unique essence and sizzle of the islands right in your own kitchen no matter where you live. 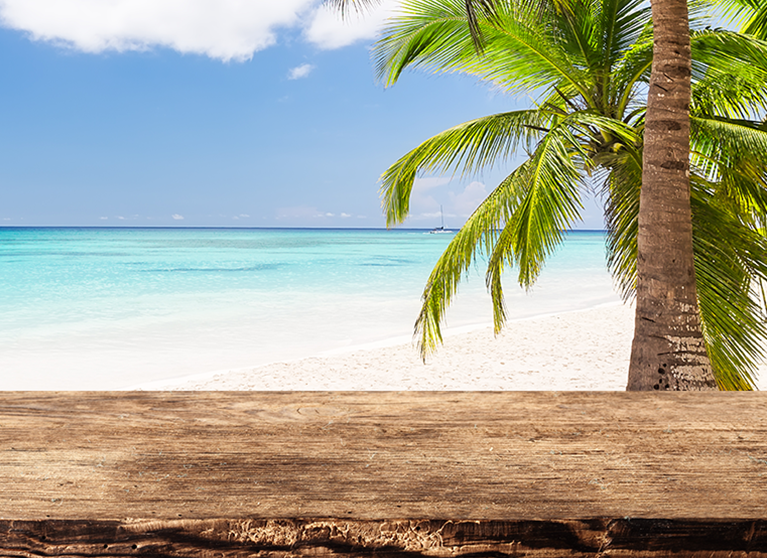 Drink in the flavour of coconut water, sodas, and tropical juices from Grace. Spice things up with our hot pepper sauces, seasonings, and a wide range of jerk sauces for that authentic island BBQ flavour. We are always livening things up with innovative products like our new organic/natural line up of coconut products. Everything you need to make authentic Caribbean food recipes, you can find with Grace. We aren’t just amazingly flavourful Caribbean food, we’ve now expanded to cater to the Latin market through our LaFe brand, carrying staples including panela and bocadillo. This expansion also includes frozen products such as frozen cassava and frozen fruit pulps. Grace and LaFe products are available in major grocery retailers and family-owned stores right across Canada. 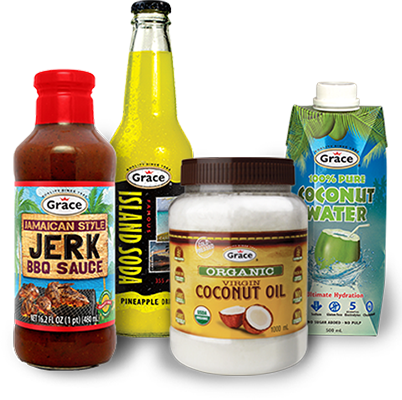 You can usually find our products in the International or Caribbean section of stores; however, if you don’t see your favourite Grace products on the shelf, be sure to tell the store manager what they’re missing! Enjoy your visit to gracefoods.ca and contact us if we can help you in any way!